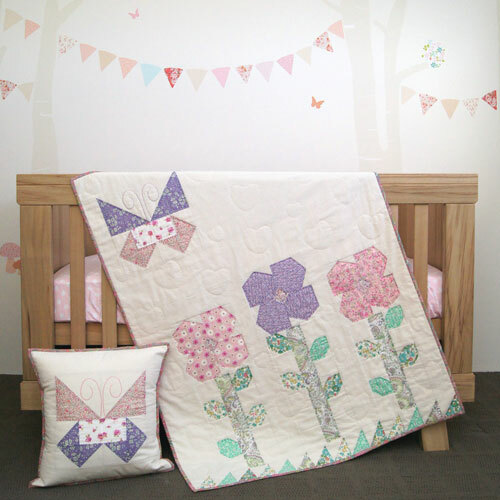 Amity's Garden is a sweet Quilt and Cushion set to make to celebrate a new arrival or perfect for a special handmade gift for a toddler. 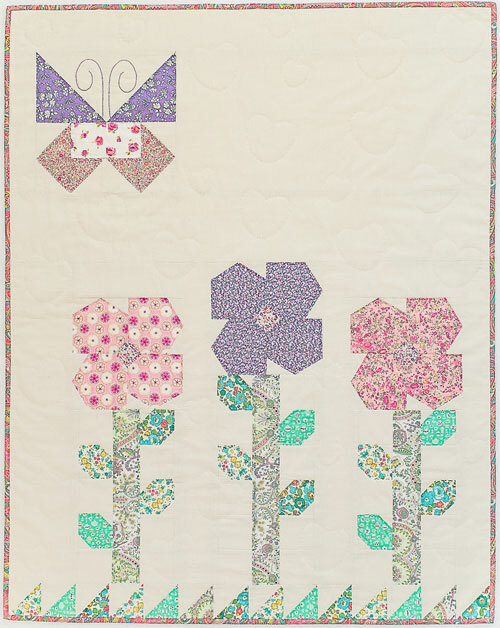 With a Flowers and Butterflies, this quilt will be just so dearly loved by a little lady. 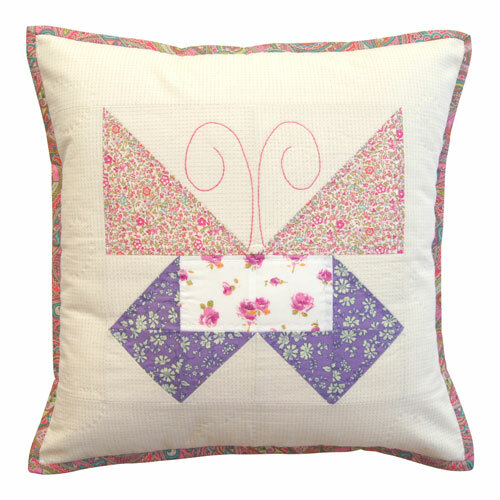 Both the Quilt and Cushion are all machine pieced and will be treasured handmade quilt.